Sony: "To Make Every PS4 Title Instantly Playable on the PlayStation Vita." During a long conference of centered around Sony's next generation console, the Playstation 4, Gaikai's Dave Perry takes the floor and talks plans for Sony PlayStation. Gaikai, an online video game streaming service, turns your PlayStation 4 into a server and allows network enabled devices, such as the PlayStation Vita, to instantly stream games at optimal performance. 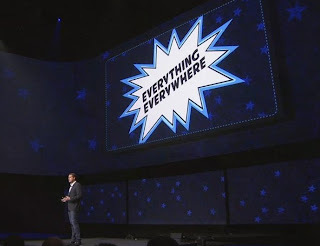 David goes on to share his team's vision of "Everything Everywhere," referring to the longevity and timelessness of the existing games in the PlayStation library, as well as the ones to come, all available on your Sony device. 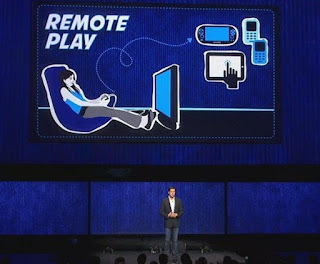 You can expect your games from PlayStation 1, 2, and 3 to arise and be available for you to enjoy anywhere via Remote Play with your PlayStation Vita. No word on when it will be available, or if it requires an additional subscription service. 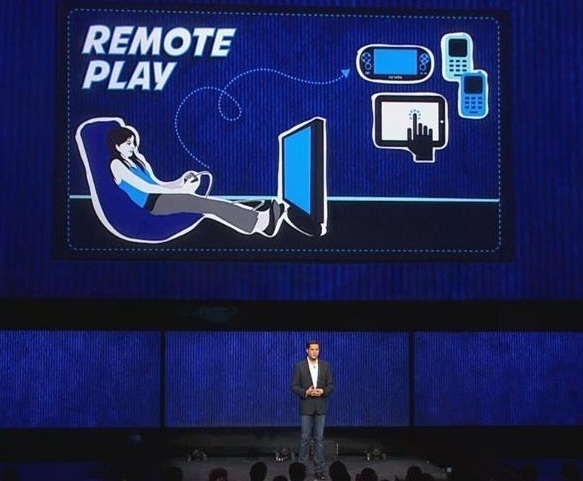 In addition to Vita's Remote Play capabilities, Sony will be offering a 'try it before you buy it' demonstrations for its video games. By using GaiKai's servers and personalized results tailored to your liking's Sony will have games readily available (pre-downloaded, wait-time free) for you to instantly access and try before you decide to purchase it. This is their move to get the game right to you, similar to its Plus Members timed trials, without the frustrating download times. What are the games you can't wait to play on your PlayStation Vita? Tell us what you think about the great news below! !